We sell Ritchies products like Plastic white Fermentation Bin Bucket 10 litres (2 gallon) + Lid online in the UK and directly from our award-winning store in Scotland. Use this fermentation bucket for all your beer making. Comes with lid. 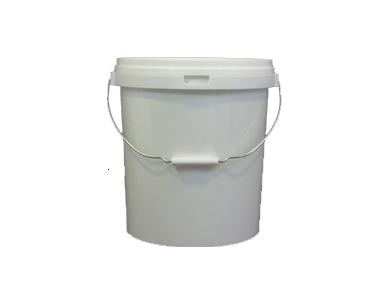 Where can you buy real Fermentation Bucket + Lid 10lt safely online? If you are wondering where you can buy Plastic white Fermentation Bin Bucket 10 litres (2 gallon) + Lid safely online in the UK, then shop with us.